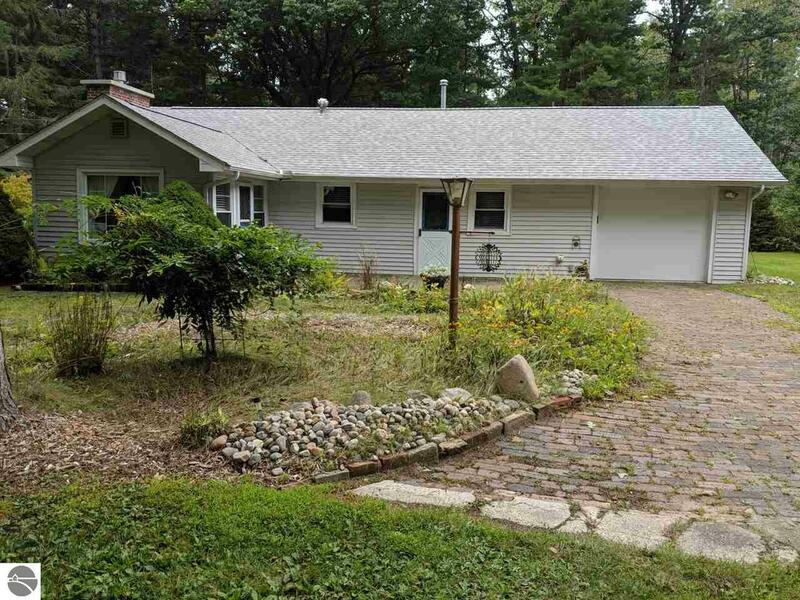 This 2 bedroom home is tucked away sitting on 1.3 acres. Not far from Anderson Bay View Beach on Lake Huron with a sandy beach. Very nice well maintained home. Home has a new roof that was put on spring 2017. There has been a septic tank put in July of 2013. Enjoy the gas fireplace on those cold winter nights. If you like biking, there is a bike trail close to this home. Close to downtown Tawas and East Tawas. There is 4 lots 29,30,31,32 (1 Acre) available to purchase for $12,000.00. Waterfront: Sandy Bottom, Deeded Easement, Sandy Shoreline, Yes, 100 Ft.